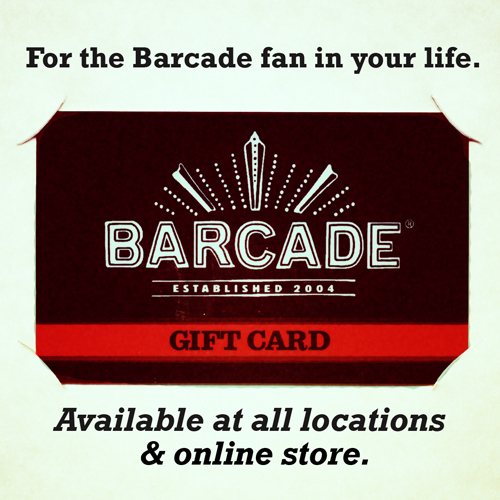 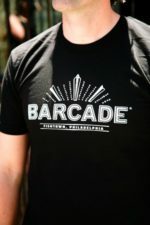 Love all the Barcade locations? 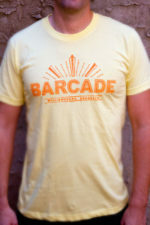 Pick up this special commemorative Barcade T-shirt! 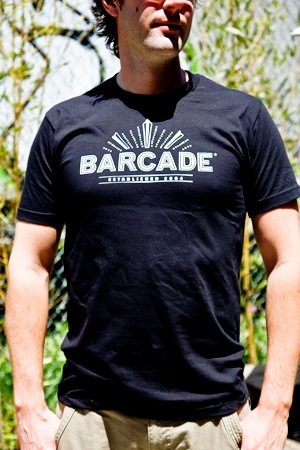 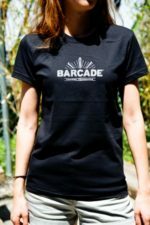 Black American Apparel T-Shirt with White Barcade® Established 2004 Logo on the Front.